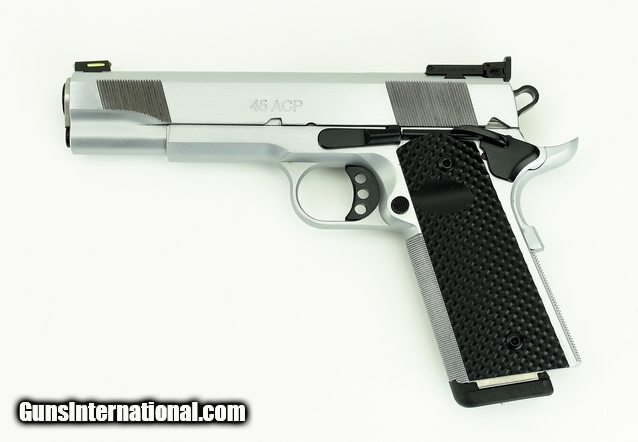 Les Baer Hemi 572 .45ACP caliber pistol. 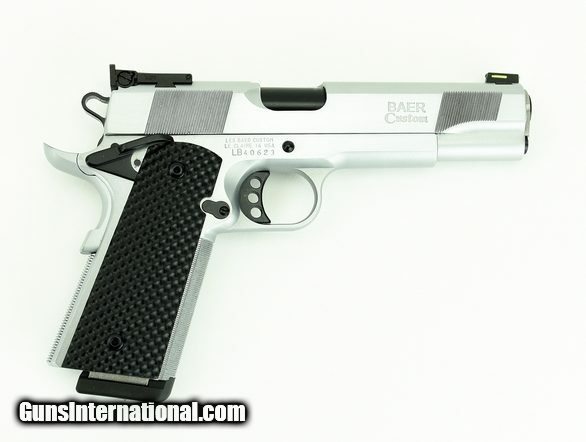 Premium grade target pistol with chrome finish. Excellent condition with box and two extra magazines.